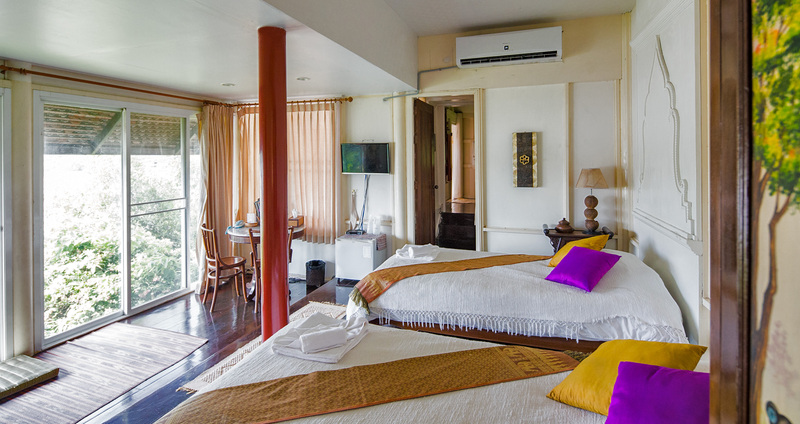 The romantic Thai style at Riverside with full panorama river view. 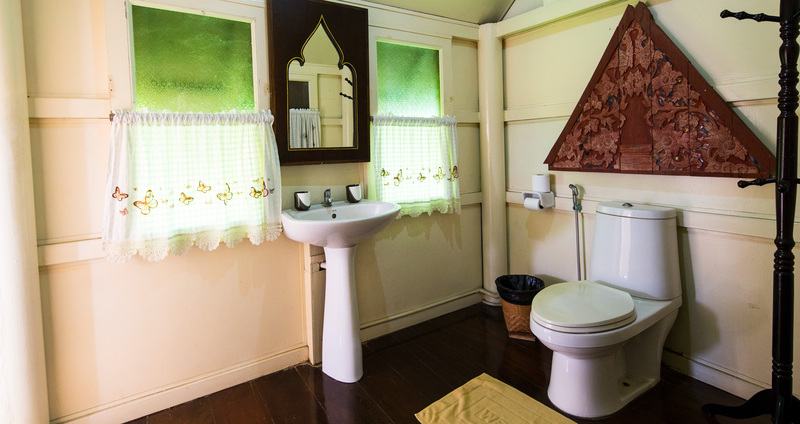 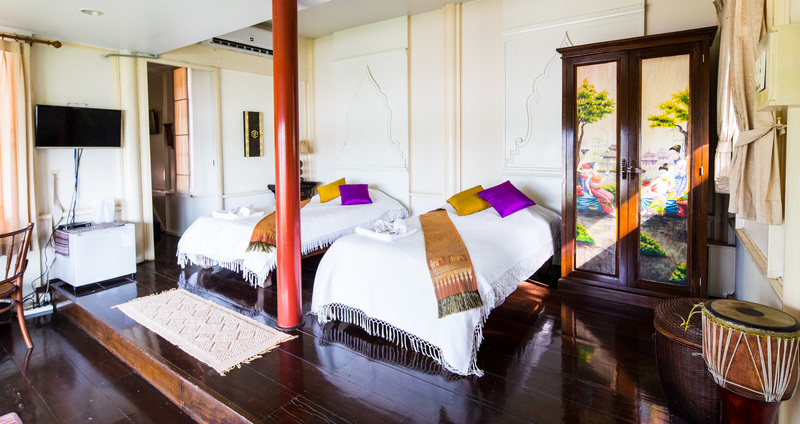 The very romantic riverside Thai house with traditional Ayutthaya atmosphere. 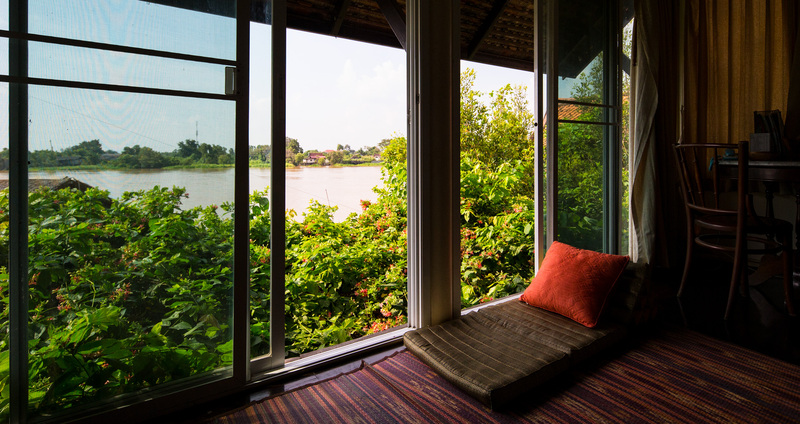 The fresh breeze from the river and the sweet fragrance of thai flowers planted near your windows will make you feel relaxing in peacefulness.